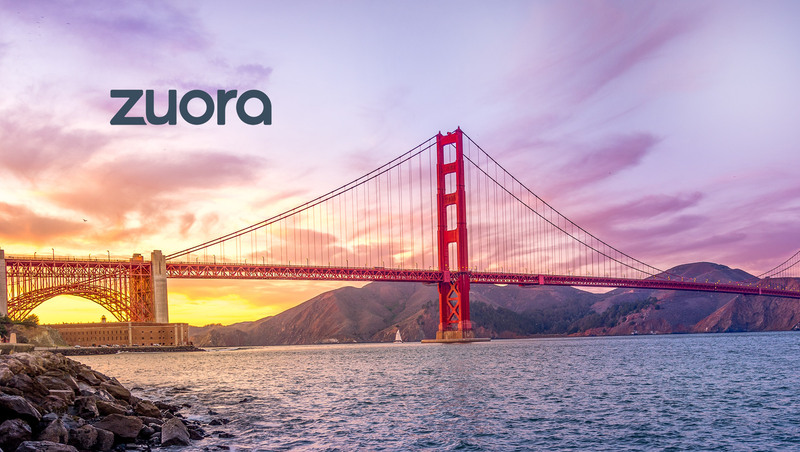 Zuora, the leading cloud-based subscription management platform provider, announced that the company’s CEO and Founder Tien Tzuo released the definitive guide for how to succeed in the Subscription Economy, “SUBSCRIBED: Why the Subscription Model Will be Your Company’s Future – and What to Do About It” at Zuora’s annual conference Subscribed™ in San Francisco. More than 10,000 people attend the Subscribed series of events each year to learn how to succeed amidst the most disruptive business model shift in a century. 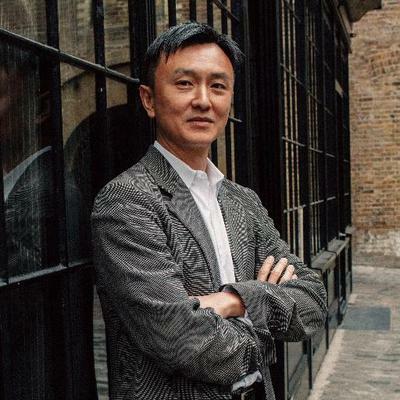 On 5 June, not only will attendees hear from Tzuo, the foremost expert on the Subscription Economy®, the entire world will have access to his playbook. According to SUBSCRIBED, we’re at a pivotal moment in business history, one not seen since the Industrial Revolution. The world is moving away from products and toward services. From Netflix and Salesforce to Spotify and Amazon, subscriptions are exploding because billions of digital consumers increasingly favor access over ownership. “Industry after industry, businesses understand that subscriptions are the future of revenue growth. But they’ve been clamoring for a how-to succeed guide. That’s why I wrote SUBSCRIBED – a blueprint to win in the Subscription Economy,” said Zuora CEO and Founder Tien Tzuo. Caterpillar who uses subscriptions to help solve problems — it’s not about how many tractors you can rent, but how much dirt you need to move.